Julie and her husband established Claire's Day, a children's book festival in honor of their daughter. This celebration of Claire's love for reading has grown to a week-long celebration, impacting over 20,000 children and family members, and is gaining national attention. 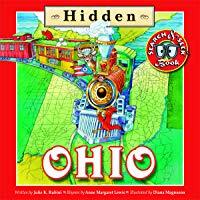 Julie is the author of Missing Millie Benson: The Secret Case of the Nancy Drew Ghostwriter and Journalist, and Hidden Ohio, a children's book about her great State. 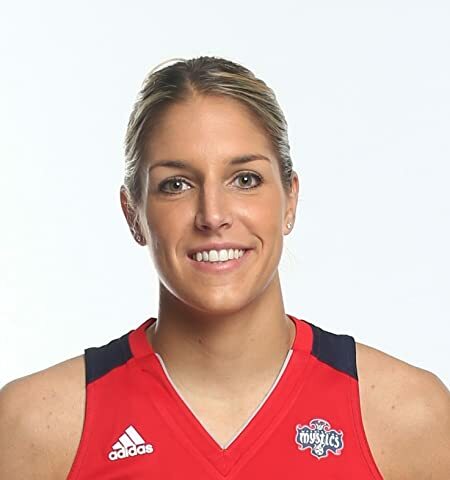 The 2015 WNBA MVP, Elena Delle Donne is one of the most dominate players in the WNBA. Now in her sixth season in the league, the Washington Mystics star has earned four WNBA All-Star honors and is a two-time All-WNBA First Team selection. A member of Team USA, Delle Donne took home a gold medal during the 2016 Olympics and was the WNBA scoring champion in 2015. The 2013 WNBA Rookie of the Year, the Delaware native was drafted second overall in the WNBA draft. Off the court, Delle Donne is a global ambassador to the Special Olympics and became the first national ambassador for the Lyme Research Alliance.